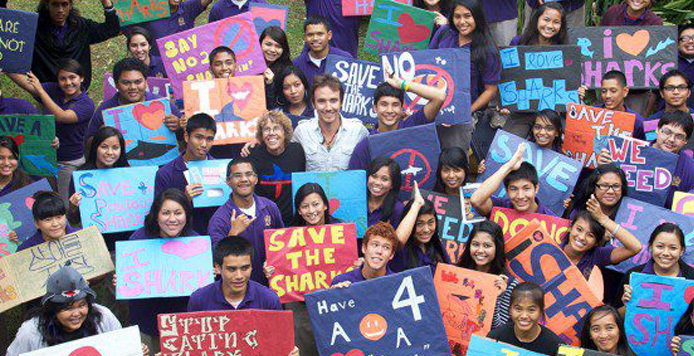 Rob Stewart's legacy lives on in all of us. Help us continue the mission he started to protect sharks, the planet and ultimately our own survival. Add comments about sharks, the oceans and/or our hero, Rob. Yes, I would like to receive further information about how I can make a difference. You may withdraw your consent and unsubscribe at any time. Emails will be sent by SHARKWATER Productions Inc.